Students understand the difference between synonyms and antonyms long before they know the meaning of the two words. 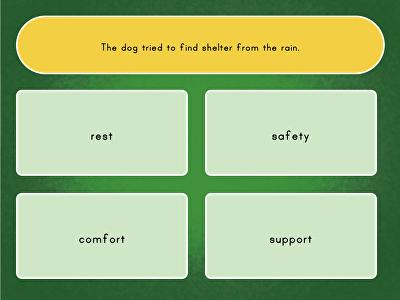 These synonym games will solidify your students’ understanding of like and opposite words. 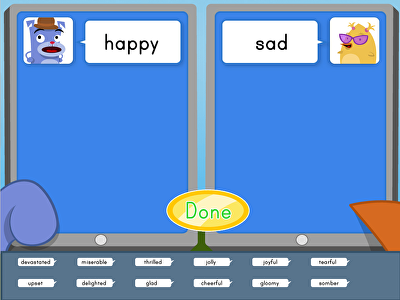 After playing Determining meaning using context cues games, your students will not only be able to pick out the synonym or antonym on request, but discern the meaning of passages that contain new vocabulary words as well.